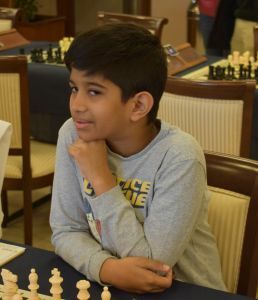 Gukesh, born in 2006 and currently 14 years GM with 2529 ELO points. Impressive numbers for a nation in frightening ascent, which has in Anand its bishop and champion, arrived up to the title of World Champion and dispossessed only by that chess monster that takes the name of Magnus Carlsen. India, which currently boasts 4 over 2700 players, in addition to the previously mentioned Vishwanathan Anand (2774) we have: Harikrishna Pentala (2722), Vidit Santosh (2716), and Adhiban (2700). 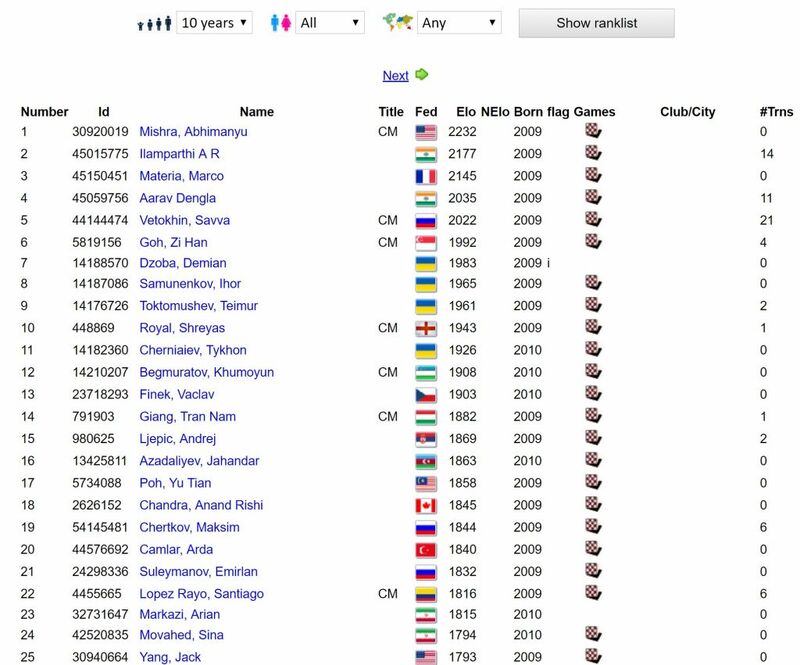 The young Aarav is therefore the product of a nursery full of champions and prodigies, a child destined to follow the footsteps of his illustrious compatriots in order to climb the peaks of the world rankings and finally reach the Olympus of the over 2700 ELO ranking where the chess elite resides. And Aarav definitely has the numbers to make it happen. Exploded at 7 years during the national chess championship for students promoted by the Mumbai Schools Sports Association (MSSA) Dengla was the youngest player ever to win gold in a MSSA chess event. With several high-level international champions competing for the most prestigious chess title for students in Indian schools, Dengla’s 7-year victory shocked the chess community in Mumbai. In the seventh round, his victory against the 2 year older Asian schools gold medal winner Raahil Mullick deeply affected everyone in the gaming room. In the eighth round, Aarav’s rejection of Veer Kadakia’s draw proposal surprised players and referees in the room. Playing with black, Aarav won the title by giving checkmate to Kadakia, who is one year older than him, and has more international experience. At the beginning of 2016, Aarav won the bronze medal at the National School Chess Championship which was held in Nagpur, where Vishwanathan Anand was the main guest, inspiring young boys to sport. Carlsen and Harikrishna are Aarav’s favorite chess players, but when asked about his favorite sport, the child smiles and with a twinkle in his eyes says proudly: cricket. Chess comes in second place for the 7-year-old prodigy, and it is definitively ok at this age. The only Grand Master of Mumbai, Pravin Thipsay, recently told Dengla: “I believe that being an expert is not enough in itself to be a winner. The experience, only if combined with the fighting spirit and courage, could make a future champion of him “. And this Champion of the Future is called to show his immense talent at the sixth Chess Festival of Cattolica, where he will certainly have all eyes focused on him. However, this should not be a problem for a child who, by skipping all the steps, aspires to become a Chess Star. 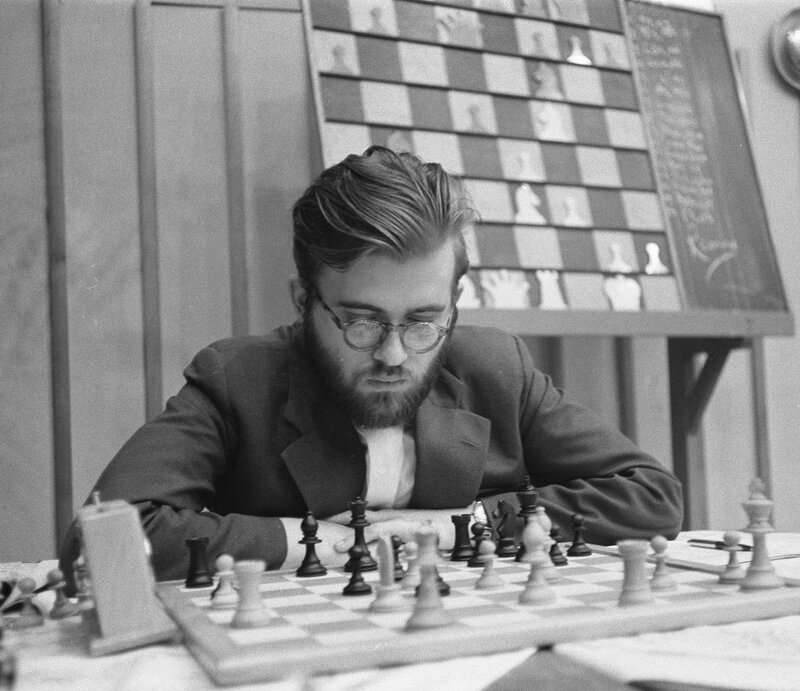 One more reason to follow the strong chess tournament of Cattolica. And who knows, Aarav can’t reserve any surprises against chess giants like Dreev, Mareco and Fedorchuck.